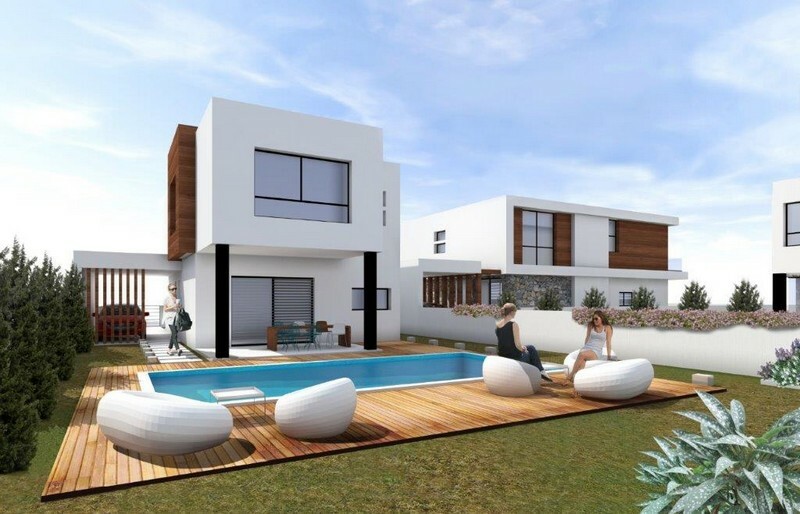 Houses for sale in Ayios Athanasios are situated in a project consisting of individually designed 4 bedroom Residences located in the prestigious and affluent Sfalaggiotissa Area of Limassol District. 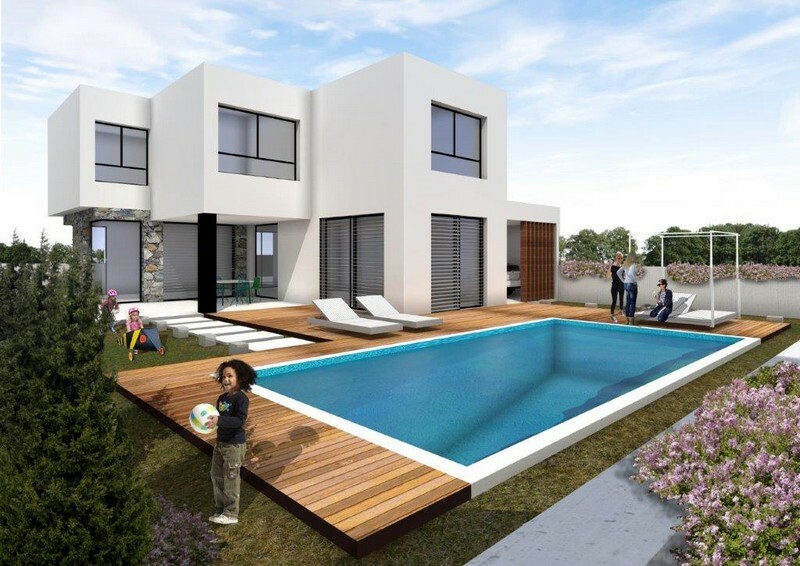 The location offers privacy, beautiful views of the Limassol Coast line, easy access to Limassol Center and literally walking distance to the new Foley’s School. Stylish residences offering contemporary architectural design, enhanced by the use of modern materials and offering a magnificent blend of luxury and design. Each Residence is designed on 2 levels, with spacious living areas, sumptuous features and finishes, view orientated open floor plans and picture windows providing a luxurious sense of light and space. On the ground floor, the living and dining area opens up to covered terraces area for relaxing & entertaining, separate kitchen and family room. On the 1st floor, master bedroom with en-suite and 3 additional double sized bedrooms. Externally covered parking area, external walkways and terraces.